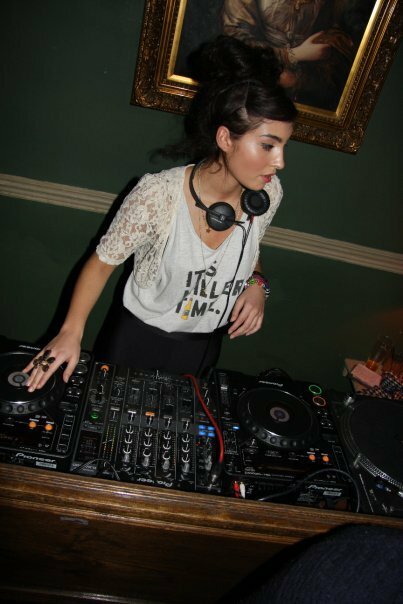 Our girl Yasmin has a new track! 🙂 ‘First Impressions’ is Yasmin’s sensual collaboration with Kele Okereke (lead vocal and rhythm guitarist of the British Indie band Block Party). In its’ essence, the track is a sensual ballad which aims to recreate that heady feeling of meeting that special someone for the first time. I think that both Kele and Yasmin have done a fantastic job with this song. I don’t know about you but this track certainly struck a chord with me. 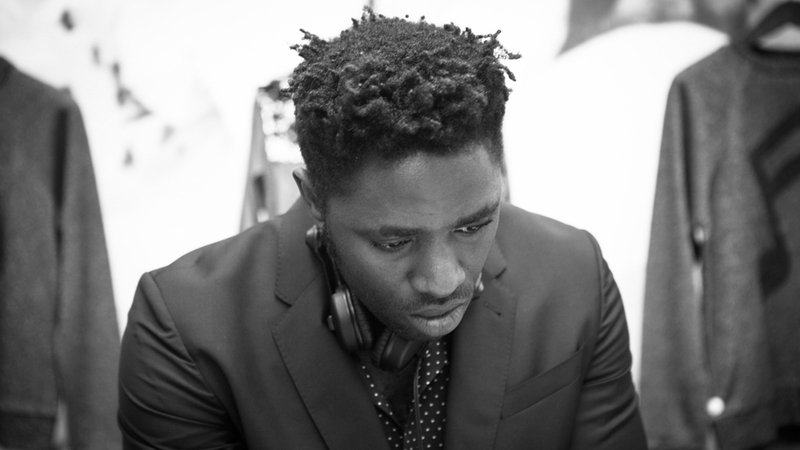 ‘First Impressions’ will be featured in Kele’s upcoming conceptual album ‘Trick’ (to be released on October 13th via Lilac Records). Unfortunately, as this track, along with all the other Trick ones are still set to private, I cannot properly embed it here. If you’d like to have a go at ‘First Impressions’ please visit the link below. ← Huxley ft. Yasmin – Say My Name and more!